for specific details regarding the session. 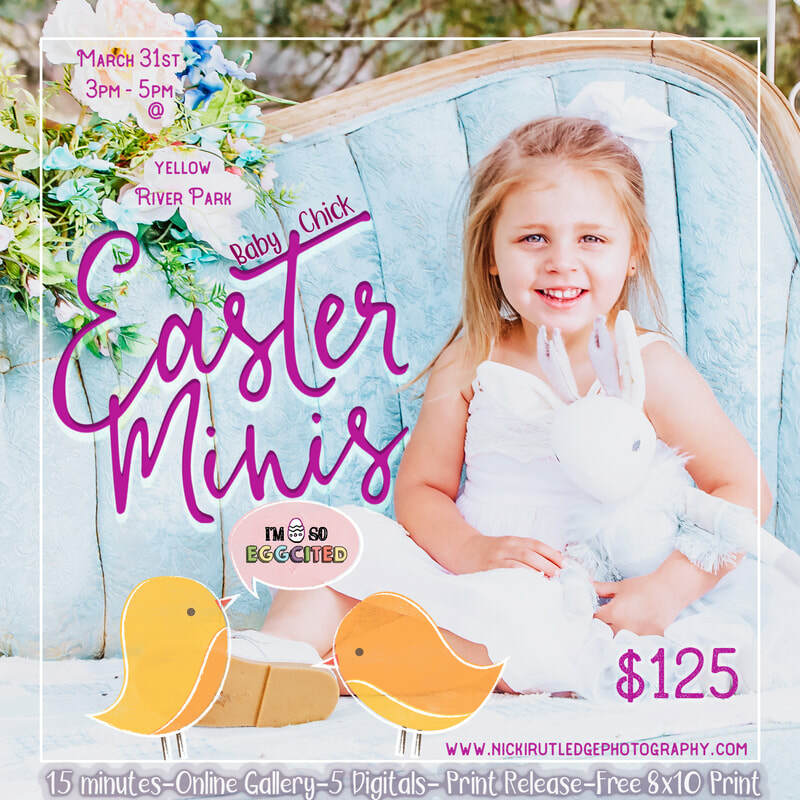 TWO EASTER MINI SESSIONS LEFT! ​BOOK NOW USING THE BUTTONS BELOW!